After four years or waiting, Pearl Jam finally recorded a new song. No, they didn't WRITE a song, (unless you count the, yet to be released, contribution to the Basmati Blues soundtrack, Obey the Law of the Heart, and we DON'T), but they did record a song. 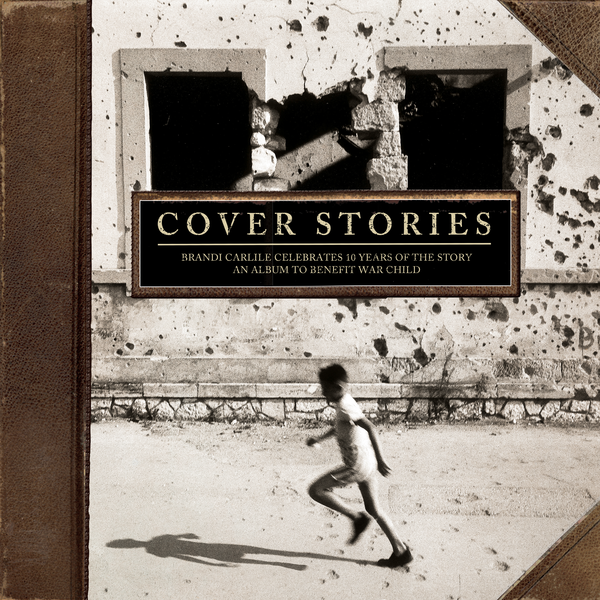 Early this year, Pearl Jam recorded a cover of Brandi Carlile's Again Today for her album, Cover Stories, featuring covers by many artist and released to benefit War Child. The song is great, and could have been lifted off of Backspacer (which was recorded around the same time), but frankly, we were hoping for something new from the minds of Pearl Jam to come out of the studio. You can pick up the album at Carlile's site or on Amazon.